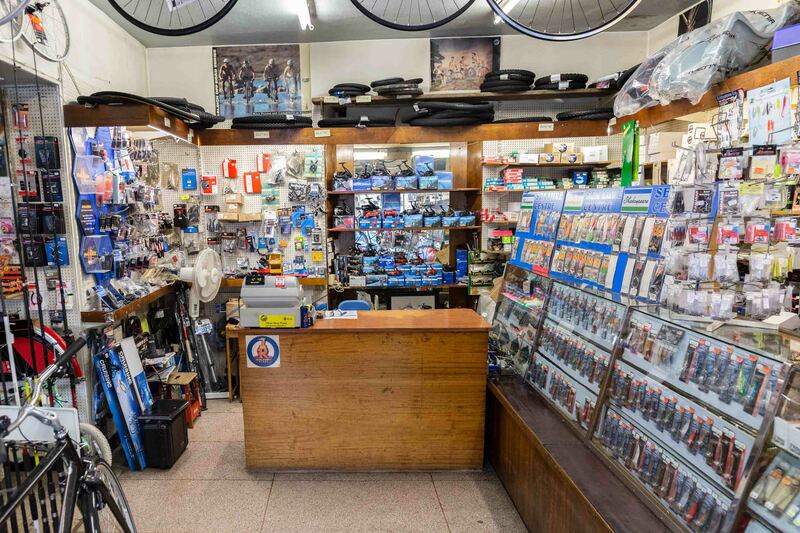 Established in 1949 and run by the same family since, this popular cycle and angling shop is only offered for sale due to the current owners wish to retire. 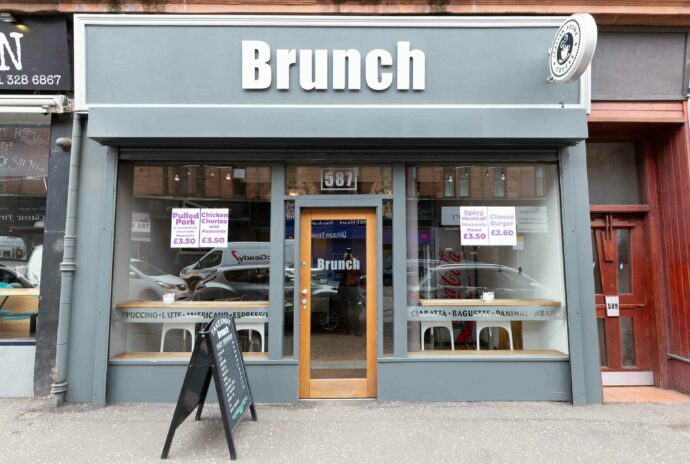 A spacious double unit with excellent street frontage this freehold property is a good condition throughout and with a rateable value of £8,800 it is exempt from rates. 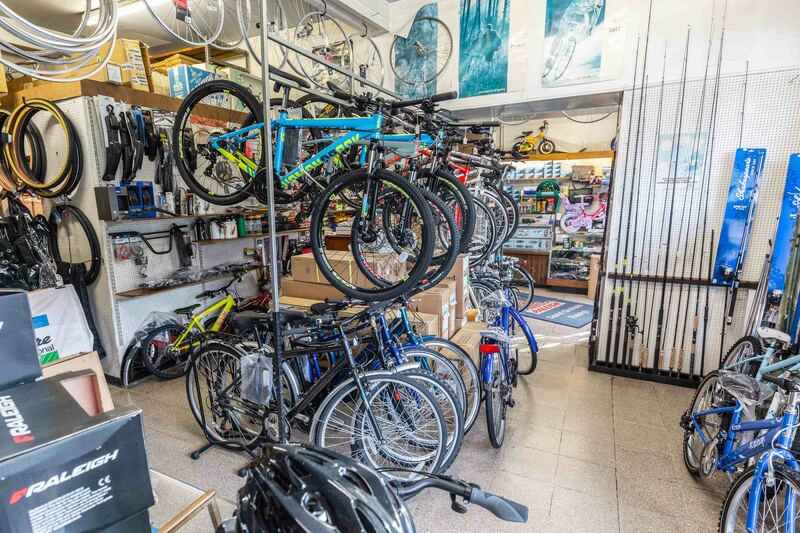 With cycles, spares and repairs and angling equipment and accessories each accounting for about 50% of sales this business provides an excellent base from which a new owner can build. 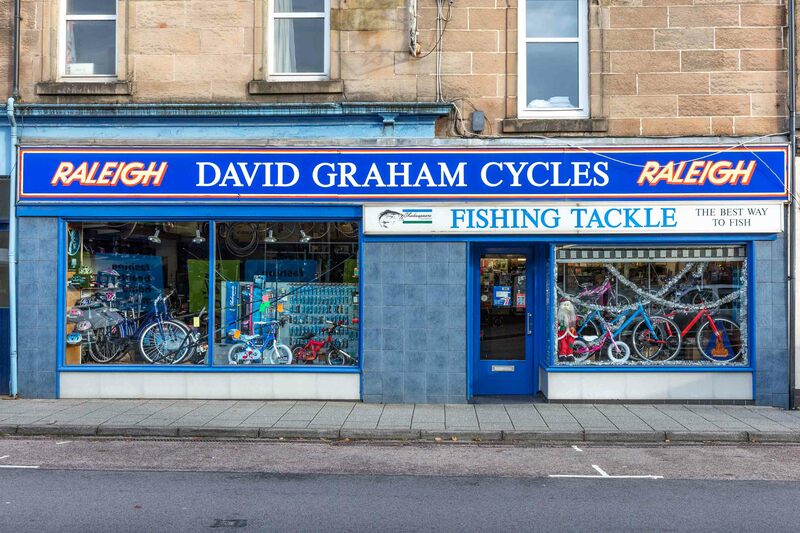 This is an excellent opportunity to acquire a very well establshed cycle and angling business. 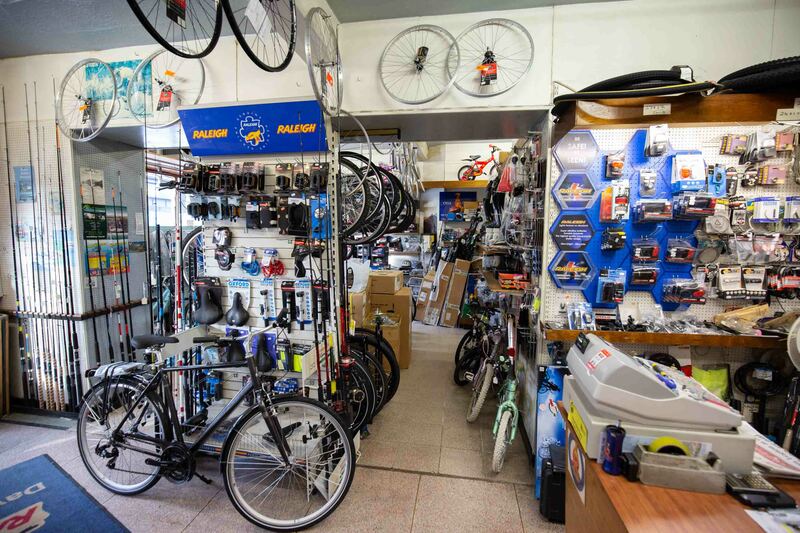 Selling Raleigh and other bicycles to local and tourist cyclists together with servicing, parts and accessories since 1949 this business also caters for anglers with wide range of rods, reels, lines and other accessories. Ideally placed to benefit from new 800 student University of the Highlands and Islands campus in Oban. Oban is a busy town with a population of 20,000 and as the gateway to the isles with 500,000 passenger ferry trips from Oban to Mull each year it experiences high levels of tourist traffic. The business is run by the owner. Freehold. Rateable value £8,800 so qualifies for 100% rates relief so no rates are payable. 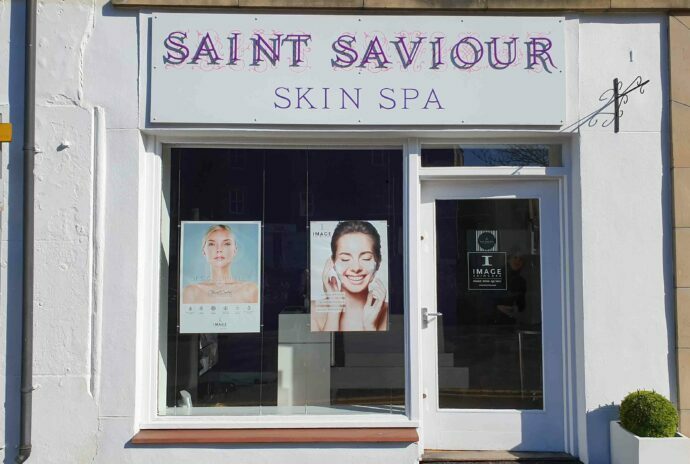 The premises are a bright spacious highly visible unit on Combie Street which is just off Argyll Square in the heart of Oban. At 69m2 (729sqft) this double fronted unit is mainly open plan with a small workshop area and kitchen to the rear. The shop has ample metered parking immediately to its front. 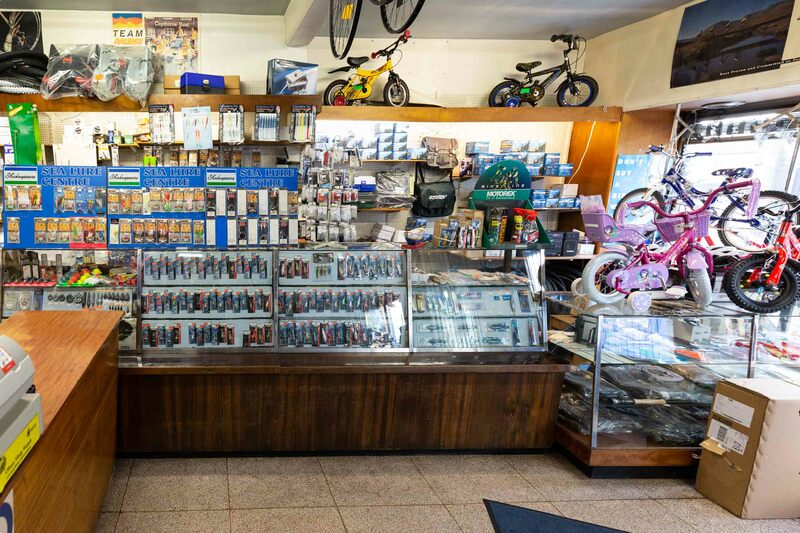 The sales are split almost 50/50 between the cycle side of the business and the angling side. The two sides compliment each other and provide a balance of sales throughout the year. 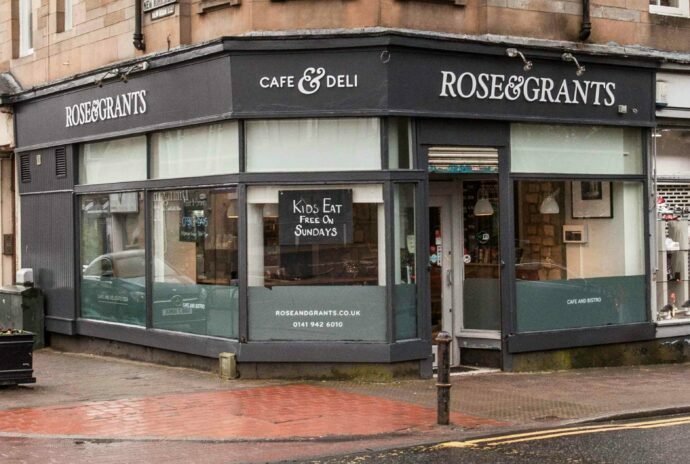 The sale price includes the freehold property of the shop together with all equipment, fixtures and fittings. Further financial information can be made available to serious interested parties after viewing.